To The Onslow Arms via the Wey and Arun Canal, then back through the woods. 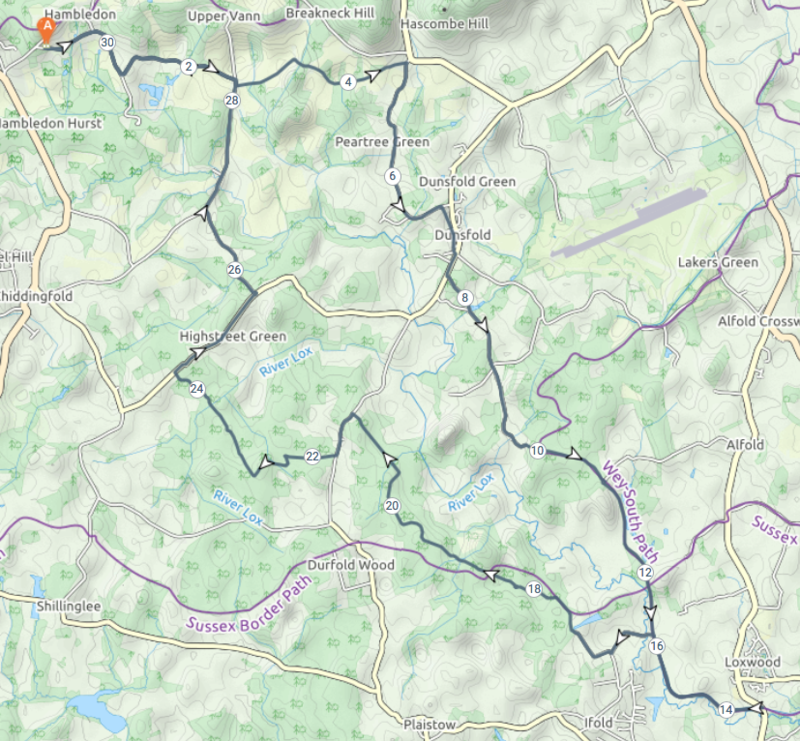 This route starts by heading over to Dunsfold via the farm track to Loxhill. 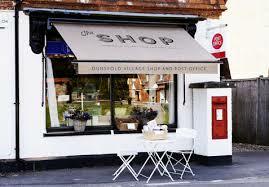 Once in Dunsfold, if you fancy an early refreshment break, there’s a nice, friendly Village Shop and The Sun Inn. Heading down Knightons Lane from Dunsfold takes you into Sidney Wood. After passing through the wood you’ll cross Rosemary Lane and join the old tow path of the Wey & Arun Canal. This canal used to run all the way from the River Wey in Guildford down to the River Arun thus making it possible to travel by boat from London to the sea at Littlehampton. By 1868, because of competition from the railway, canal traffic had virtually ceased and an Act of Abandonment was passed in 1871. In 1970 a group of enthusiasts got together to restore the canal. Today around 3000 members and volunteers are working to restore the Wey & Arun canal for leisure. Cycling down the tow path to Loxwood, you’ll follow a section of the canal that has been made operational and end up at The Onslow Arms. This is a good place to stop as there are no refreshment stops on the return route. Once you’re revived, you’ll head back along the canal path for a short while, before turning off west to head through Hog Wood and Tugley Wood on the way back to Hambledon via White Beech Lane and Vann Lane. You can explore this route and download its GPX file from the Routes Page of this website. There is also a more extensive description of the route available for download here.